The quickest and easiest way to pay for fuel and earn rewards on every purchase. 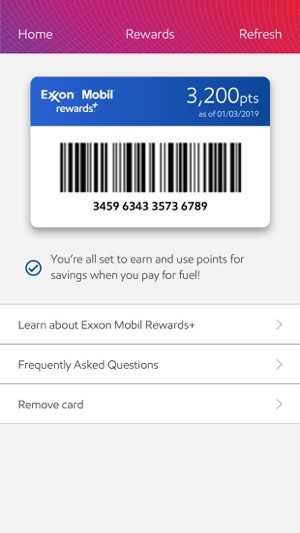 It is simple: just link your preferred payment method, add an Exxon Mobil Rewards+™ card and start earning on your next fuel purchase! 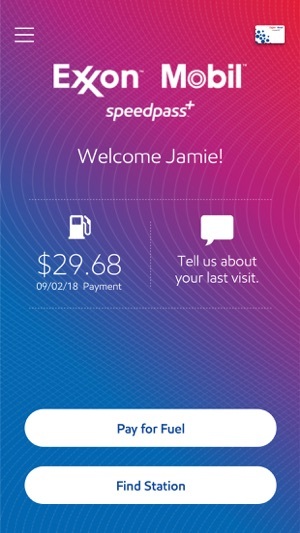 Speedpass+™ is a mobile payment app that allows you to stay in the comfort of your vehicle while you pay for Synergy™ fuel with your smartphone at participating Exxon and Mobil stations. 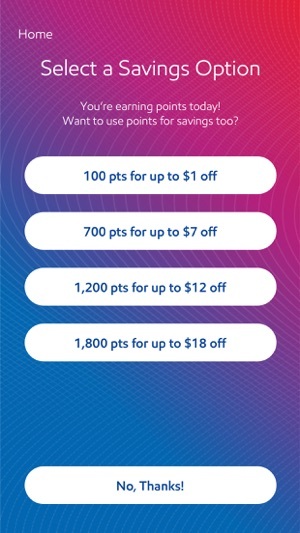 It is a fast and safe way to earn rewards on every fuel purchase, every day. No more standing outside with your cards or keying in information at the pump. It’s simple and safe! 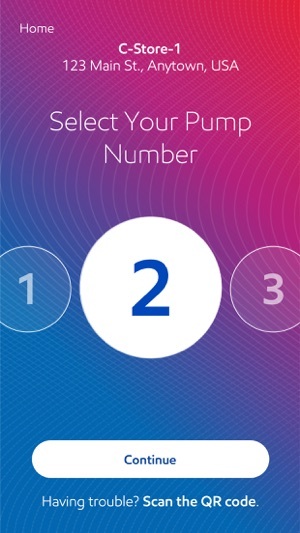 Just pull up to a pump, and open the app to select your pump number and authorize the pump. All you have to do is get out of your car to select a fuel grade and begin fueling. 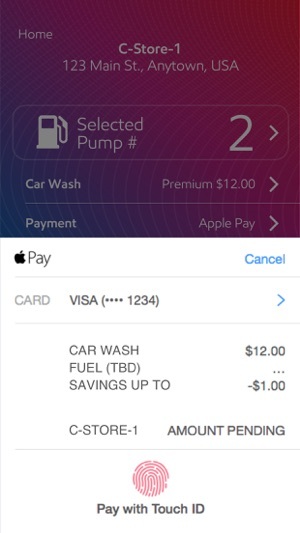 When you finish fueling, the app automatically displays a receipt with your transaction total, earned rewards and, if selected, a car wash code! The app accepts all credit and debit card payment methods, as well as the ExxonMobil Smart Card and wallets like Apple Pay and Masterpass. App enhancements and bug fixes are included in this update! Love this app! No need to even touch the screens on the pump. Keep track of receipts right there. It takes gas stations to a whole new level. The only thing I don’t get is that here on the App Store it shows support for Apple Wallet, meaning the ability to add some sort of pass to your wallet (separate the Apple Pay.) I don’t know what that could possibly be for, I don’t see an “Add to Wallet” option anywhere in the app. Anyways, I love how it automatically knows which station you’re at. It could not be simpler. I always thought that having Apple Pay + NFC at the pump would inevitably be a better but the fact that this app actually replaces the regular list of options and prompts normally found on the out dated screens on the pump takes the car filling experience to a whole new level. Just pull it out of your pocket or pull it up on your watch, select your pump number, scan for Apple Pay and you’re done. It’s that simple. I have no regrets with this service. 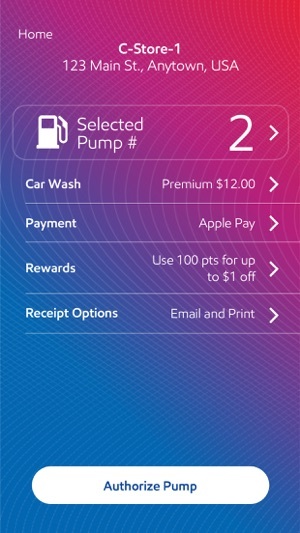 If they ever add NFC Apple Pay to the pumps I will strongly consider continuing to use this app still. Thank you! 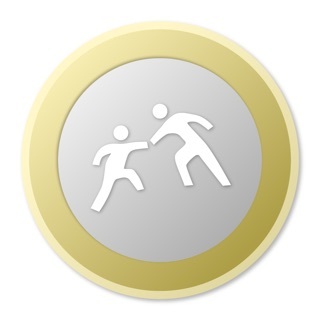 While we are proud to support Apple Pay in our app, at this time we do not have a use for the Pass feature within AppleWallet. As for NFC, absolutely something we are watching, for now we're focused on delivering a consistent experience combining your payment and loyalty into a single step. AVOID: terrible, persnickety, painfully arduous. No support. This app gave me trouble on day one of its use but after day two, it has been trashed. Got the app and, as I was going on a cross country drive, tested it at home right away. Went to the station, pulled up to the pump, and clicked on “pay for fuel”, selected the payment method, and tried to authorize the pump. Got a message that authorization failed, try another pump. Tried again, and again. At the third pump, success. Filled the tank, payed with the CC, got the receipt. All was good. Next day, get in the car on the first leg of my journey. About 350 miles into the trip used the app to locate the nearest station only to find that station closed and closed for a long time. Back on the highway to the next Exxon station. Same deal as before, could not authorize the pump, try again. Tried again. Tried another pump. Finally went to a different station and tried again. Same story. Then, to my horror, my credit card was frozen by my bank because every one of these attempts to authorize a pump looked to the bank like suspicious activity. Managed to get gas by paying with an alternate card directly like I have always done in the past and, after calling the bank, got my CC unfrozen. Trashed the app. Don’t waste your time with this. When you need it most, it will fail. We are sorry to hear about your recent issues with the Speedpass+ app. 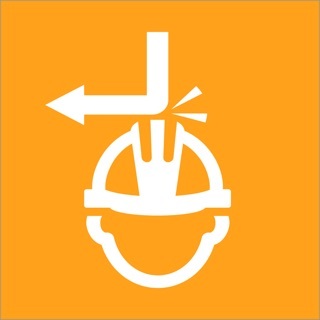 It's important that you select your pump in the app and tap 'Authorize Pump' before lifting the pump nozzle. If this doesn't help, please reach out to our Customer Service team below. Also, while using the ‘Find Station’ feature, you can either select the first station listed that says “Nearest Speedpass+ App Enabled Station” or look for the Speedpass+ logo when selecting a station. Not all Exxon and Mobil stations in ‘Find Station’ are Speedpass+ enabled. 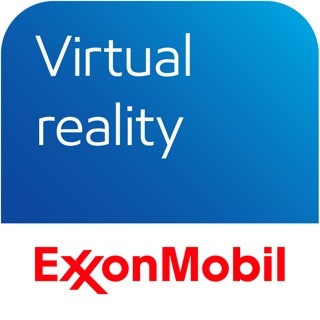 © 2019 Exxon Mobil Corporation. All rights reserved.